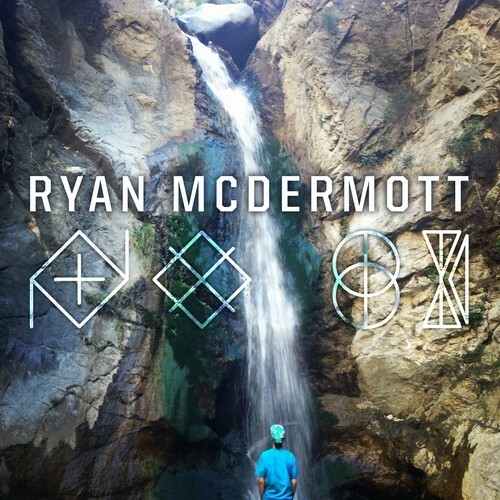 With yet another unique gem, this time in the form of a 94 second interlude called “No Se”, Ryan McDermott (G.O.O.D. Music) is quickly becoming my favorite new artist. Kudos for being super creative and unpredictable, and dude is clearly doing this for the love of music. Be sure to check out “Joy” as well.